Cop Who Killed Jordan Edwards Indicted For Murder. 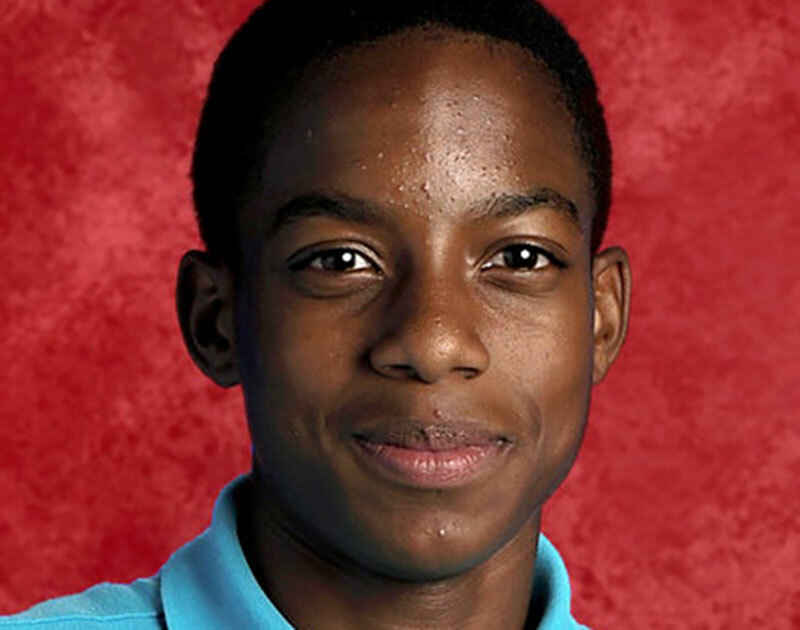 The Balch Springs Cop Who Killed 15-Year-Old Jordan Edwards Of Mesquite Back In April Has Been Indicted For Murder By A Grand Jury. Roy Oliver has been indicted for murder by a grand jury, the Dallas Morning News reports. The 37-year-old Oliver, you recall, fired a rifle into a car full of teenagers on April 29, killing Jordan Edwards in the process as one of his bullets struck Edwards in the head. The former Balch Springs police officer has also been charged with four counts of aggravated assault for each of the other teenagers in the car on the night that Edwards was killed. Meanwhile, Oliver still also faces separate aggravated assault charges for an unrelated road rage incident. No trial date has yet been set for the case, although Oliver is expected to be arrested or to voluntarily surrender to authorities. Previous ArticleThings To Do In Dallas Monday, July 17. Next ArticleRobocop Is Coming Back To Clean Up Dallas’ Streets.